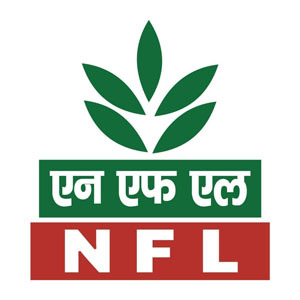 NFL Notification 2018.National Fertilizers Limited, Uttar Pradesh has released a notification for the recruitment of Accounts Officers & Sr. Manager vacancies.Check the eligiblity and notification prior to apply for the positions. candidates can apply for NFL Recruitment 2018 through online mode up to 14th December 2018 and send the hardcopy by 21st December 2018.
http://www.nationalfertilizers.com/ is the link through which candidates can register. National Fertilizers Limited, A-11, Sector-24, Noida-201301, Distt. Gautam Budh Nagar, UP.